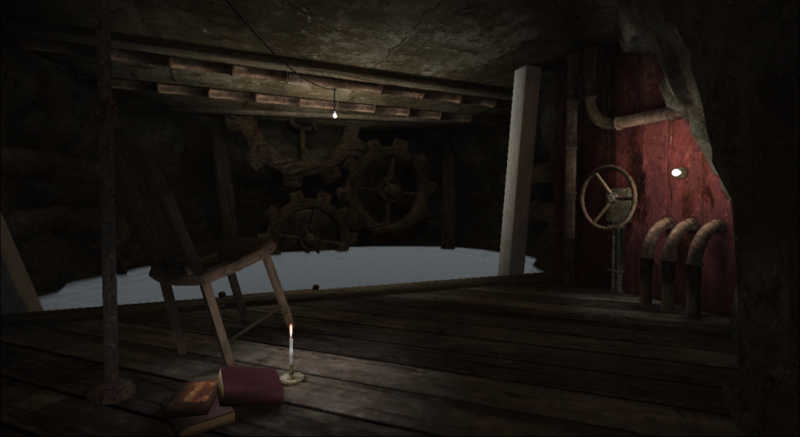 Sjörök is centered around exploration, atmosphere and puzzle solving. 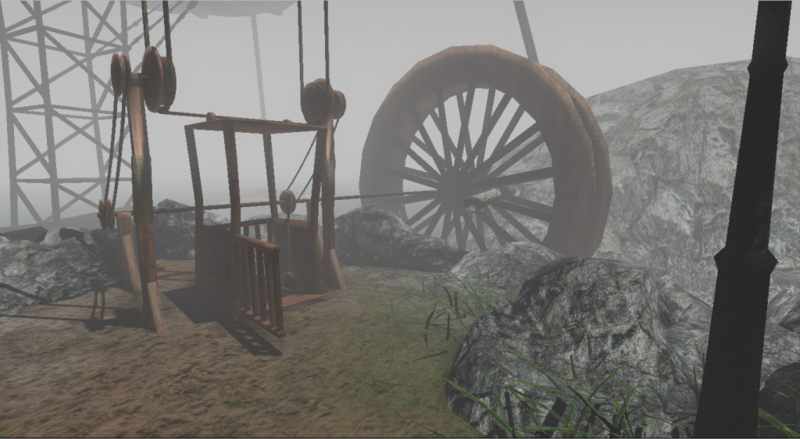 It is set in a strange and somewhat uncanny Swedish archipelago where the player must explore the world by navigating the sea and disembark on a number of islands. 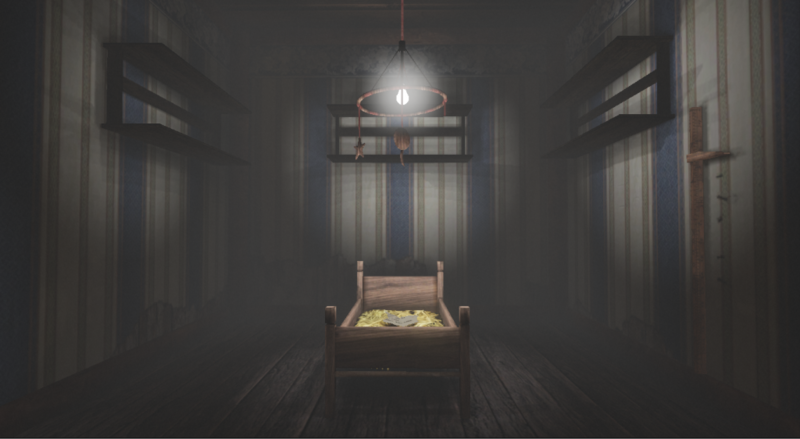 The experience started out as a ten week student project. 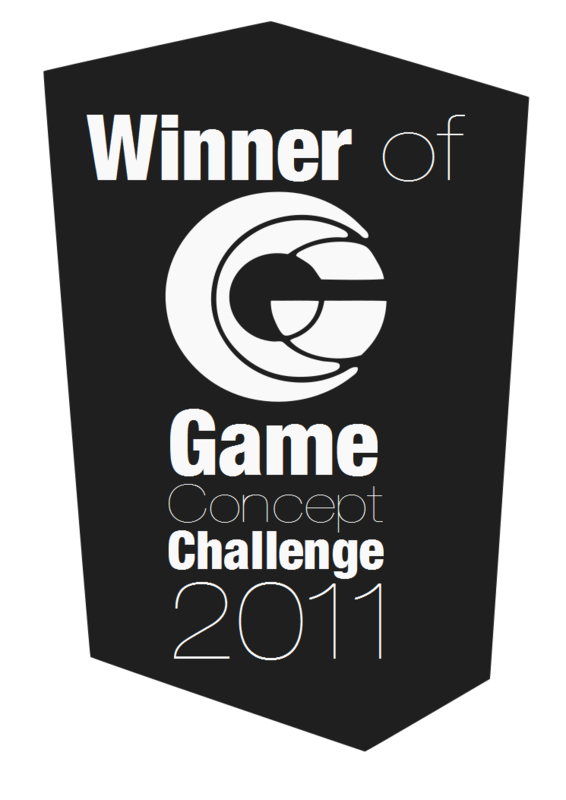 Later on we took part in and won Game Concept Challenge 2011. 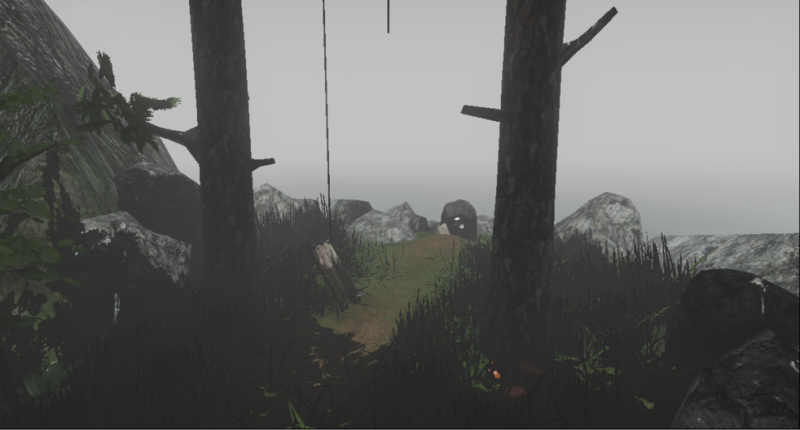 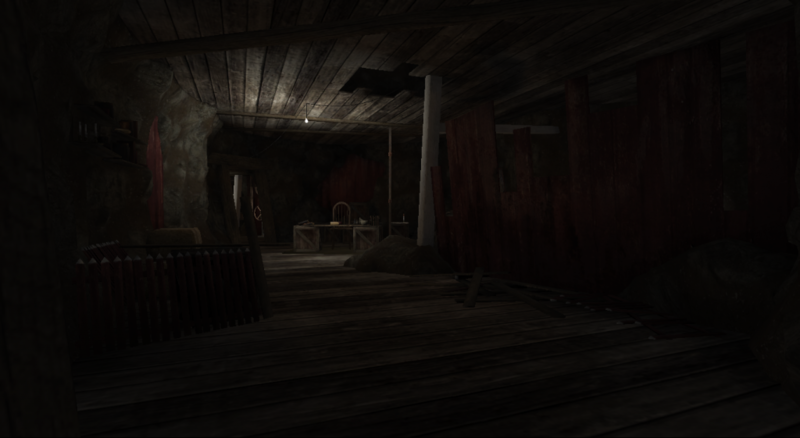 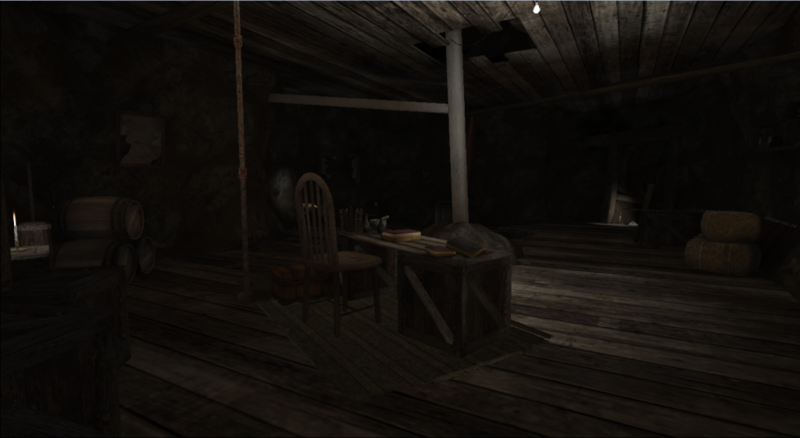 Development continued and the game was released late October 2011. I primarily worked as scripter and level designer on the project, but also took part in design discussions.